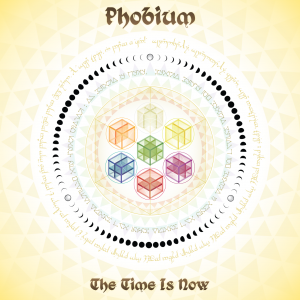 Norwegian multi-genre producer Phobium (Henning H. Ottesen) returns to Omnitropic, Ektoplazm‘s downtempo and ambient sublabel, with this elegant work of conceptual space music and deep trance. This is the story of the first manned mission to travel through the immense cloud that surrounds our solar system, the place where comets are born, the Oort Cloud. Released by Omnitropic [OMNI 013]. This post was published September 7, 2013, 7:33 am and updated November 16, 2014, 11:55 am by Basilisk. Category: Releases. 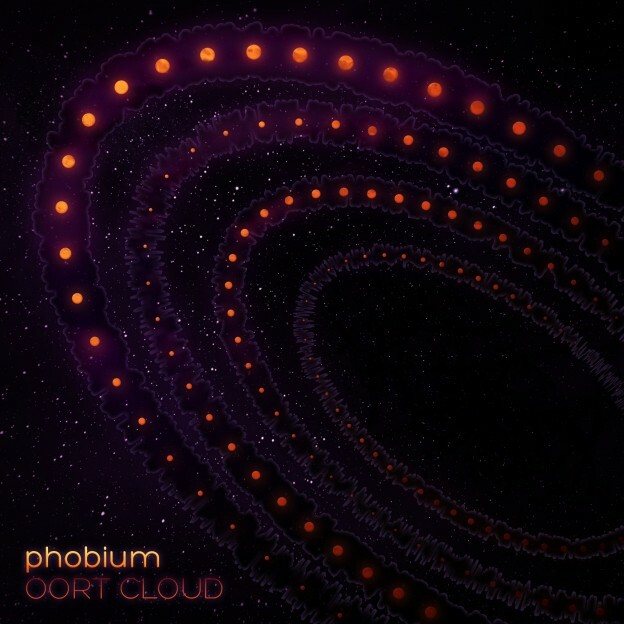 Artists: Phobium. 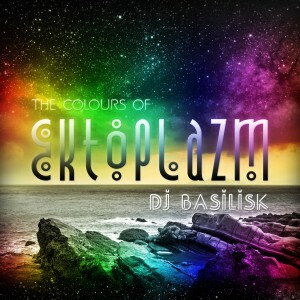 Styles: Downtempo, Deep Trance, Ambient, Space Music.